The birthday of someone we love is an important step that we take alongside that person. We celebrate yet another year of adventure since the last time we raised a glass in their honor. But since you get a lot of birthday during your lifetime, generally there’s a risk of certain things getting played out. 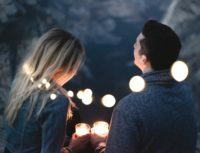 It’s understanding how you would want to find something new and creative to do for their birthday, and we might just have the idea you were looking for. How about animation? Yes, you’re probably a little confused right now as you don’t understand what that means. But let’s look at how you can come up with great gifts with the help of an animation studio like Spiel Scribes which creates great whiteboard animations at relatively low costs. 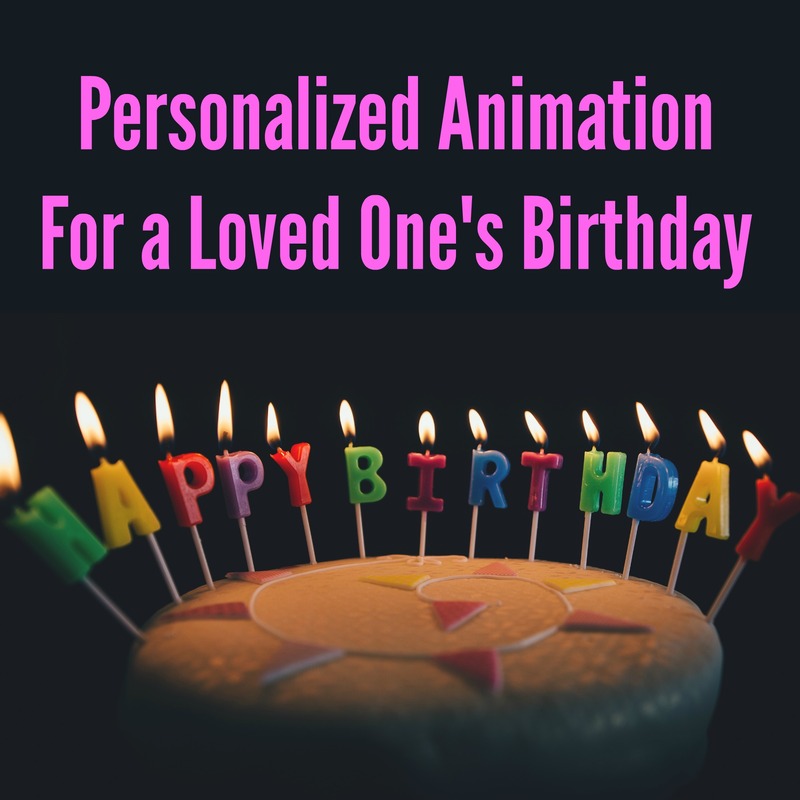 They might be happy that it’s their birthday but they won’t know what true happiness really is until they open their email and see a special animation designed just for them. It will at the very least make them have watery eyes. Emails are things people check every day so using their email as a means to get the animation to them is smart since it’s unlikely they won’t see it in time. This might be a little more expensive depending on what channels you have available, and it’s also a lot riskier since they could just not watch that channel on their birthday. This is more effective if you live in the same place or you’re sure to drop by and visit so that you can control what they watch a bit and orchestrate them seeing the animation. This might be the ultimate way in which you get to display your animation and have them see it. Now, obviously ,not everyone is going to be able to afford an electronic billboard, but there are a lot of solutions in this sense. Plus, the animation doesn’t have to roll the entire day. You can have it so that it plays only for a short period of time as long as you can make it so they’re in that location at the appropriate time. It might all seem nice but many of you are probably what kind of animation you could possibly create for them so that it would be an amazing birthday gift. There are multiple types of animation that could create a powerful impression. You could create one that acts as a sort of compilation of your greatest moments together. It could also show how the two of you began your relationship and the first memories you have together. 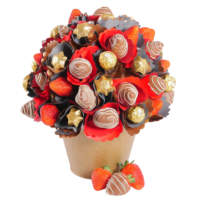 There are many ideas of this kind and many companies that would be more than happy to ensure that you get to show your loved one how much you care for them.